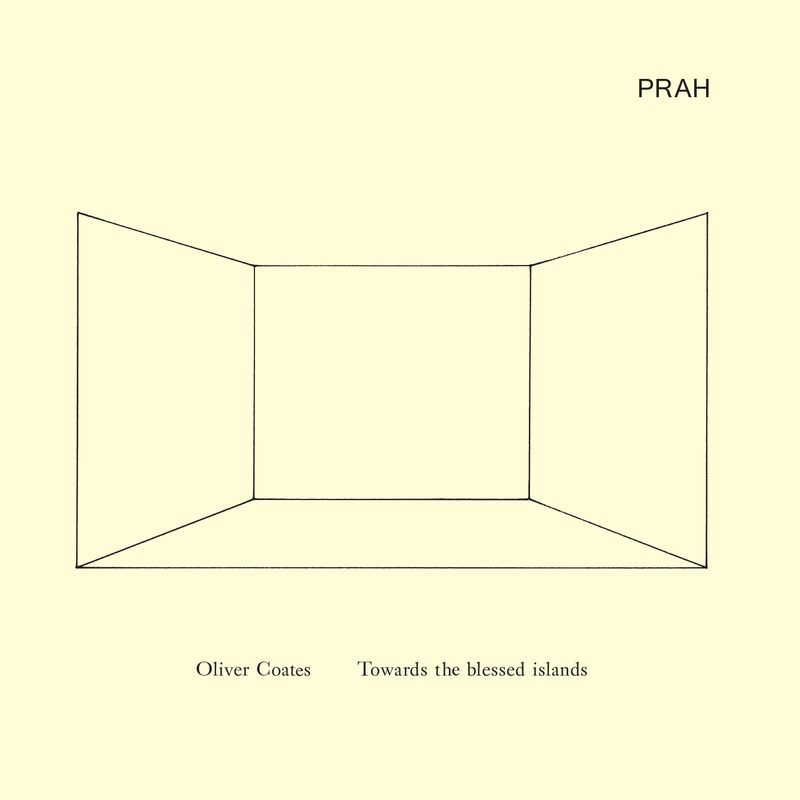 I was at the Independent Label Market before Christmas and bought two albums on a new label called PRAH and from the artwork alone it was like, ‘ok this is different’. I have a love of those slightly arty, obtuse record labels that refuse to be pigeonholed, see Ze and EG/Editions EG, and this seemed to be setting out its stall as one of those for these times. The music itself cements that, the goal of label founder Stephen Bass being, “to allow a completely free and open release schedule that can encompass anything from contemporary classical and experimental to soundtrack recordings, spoken word and re-issues”. 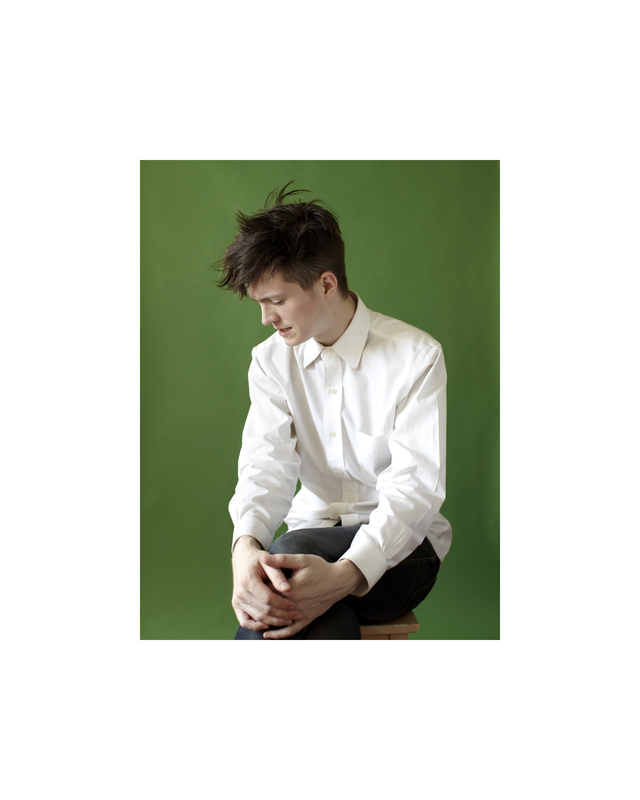 The first release is Oliver Coates debut album ‘Toward The Blessed Islands’. 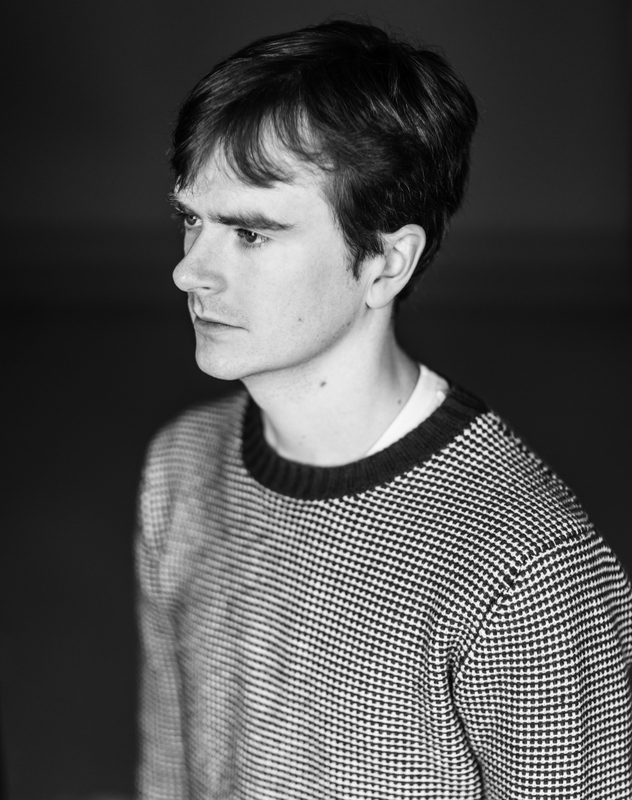 Coates is a cellist who has worked with Radiohead’s Johnny Greenwood, Massive Attack and performed with a number of our premier orchestras. He also released a version of Boards of Canada’s “In A Beautiful Place…” for Warp Records 20th anniversary box set. If you have open ears this album is a slow journey that envelopes and draws you in. Slowly melodies develop using tunings slightly out of the norm, as Coates says, “think Sonic Youth and their guitars”. The album was recording in varying spaces, taking David Byrne’s theory that ‘music is made for spaces’ and obviously providing a different outcome in each, with Coates opting to use churches, tombs, disused oil rigs and also incorporating field recordings of railway stations at night. Making no bones this is no easy listen, but it does pay off. The music rewarding your patience and concentration in allowing it to develop. There are some more gentle pieces on the album – see ‘Tommib Help Buss’ and the beautiful finishing track of ‘Another Day’. Coates is Artist in Residence at The Southbank Centre as well as someone that has performed ‘Music For 18 Musicians’ with Steve Reich (the things dreams are made of). This is clearly a musician who knows where he is going and what he is trying to achieve. We look forward to more. Bryce Hackford is the second release on the label. Its deep dark machine music whose closest cousins are the noise of L.I.E.S and the sound of Minimal Wave. Lo fi vocals, Detroit leanings and music that fits from Wire magazine to my house right now. Hackford has been working with tape loops, guitar and effects in an arts basis since 2007 with one of his first recordings being a 27 minute piece named ‘Modern Propeller Music’. It’s included with this album as part of the bonus package. He has spent the past year travelling and playing with the likes of photographer Ryan McGinely and Delia Gonzalez. You get the message. 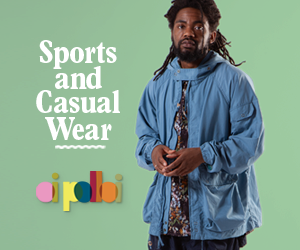 Its art for us from people like us. It has echoes of Arthur Russell’s experimentation but machined out of its mind. The album opens with heavy kicks under layers of distorted sound in the opening track ‘Another Fantasy’ then moves through vocal synthesis such as ‘I Want More’ (see video below) finishing with a noised take on beatless ambience in ‘Run-On Cirrus’. We back collect these days. We were too young to live through the original glory days of The Loft, The Paradise Garage or the experimental realms of ECM, so we collect the records in hindsight. I think its part of the reason that world has gone reissue crazy (which is getting a little bit too much right now). 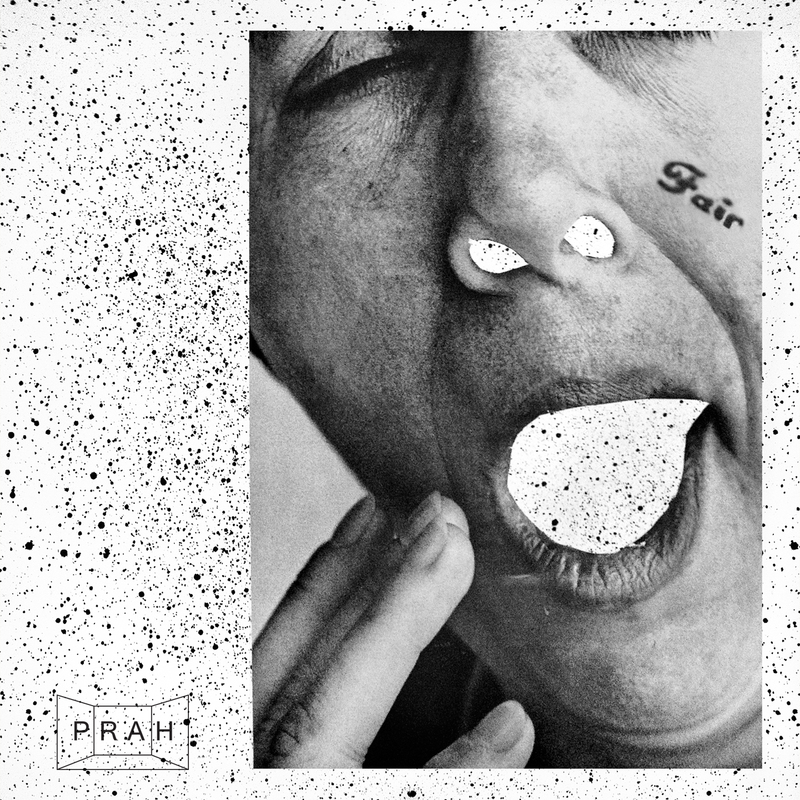 What I love about the PRAH label is it is music for now from people that share our knowledge and influence. Non-disposable sound. Bryce Hackford has created an album of machine music that incorporates experimentation, freedom and his loves. Oliver Coates has done exactly the same. With the new neo-classical movement taking shape, see Nils Frahm and the work of Erased Tapes (more on whom soon), the time is right for more music that bends and shapes its own rules. If this label can continue releasing music of this calibre, in these lovely formats and with such care, then I will happily be collecting each and every one of them.